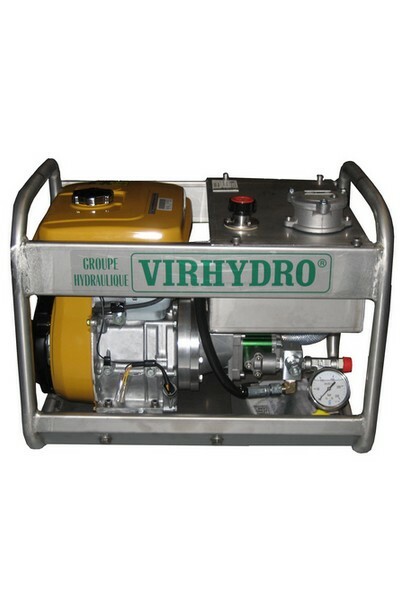 The hydraulic auxiliary power pack is used to power all hydraulic fishing products and is mainly used on fishing boats equipped of outboard motors. a petrol four stroke motor attached to an hydraulic pump. a stainless steel hydraulic tank equipped with a back filter, a filler cap and a level indicator. pressure control and pressure adjustment system. NO MORE DIESEL POWER PACK PRODUCED! Following the decision of our manufacturer of thermic motor to stop its diesel range, we are no longer able to produce diesel power pack. Sorry for the inconvenience.